This fascinating book examines the use of symbols across all the different ranges and aspects of human experience - from the mundane to the sacred, from the temporal to the eternal. Written by leading authorities in psychology and psychotherapy, the book contains chapters on symbols in society, in nature, in myth and sacred tradition, and in the human life cycle, as well as abstract symbols. 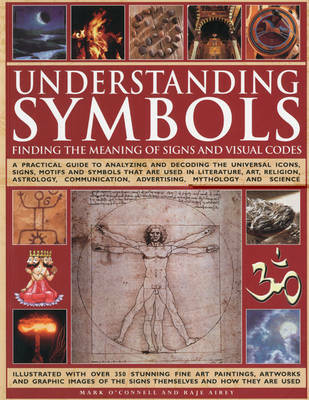 The structure of the book is thematic, related signs and symbols are complemented and contrasted, giving a unique guide to their cross-cultural aspects. Some of those symbols that have the most complex meanings - such as the cross, the serpent, the rainbow and the wheel - have been singled out and are discussed in individual essays.